Who doesn’t like surprises? 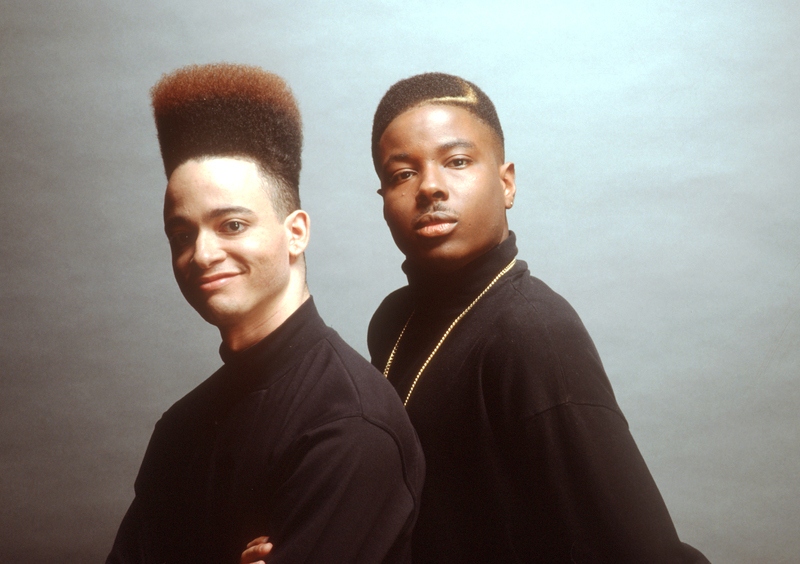 Arsenio Hall Show viewers received a good treat Thursday when famed 1990’s hip-hop superstars Kid ‘N Play made an appearance. 1. Be Creative – Yes, the intro was cheesy – Kid ‘N Play making a unannounced outburst from the back of the audience, teasing Arsenio about the about the lack of VIP treatment – but it was a surprise and a pleasant one. 2. Stay Focused – It’s smart for artists to cross promote their various franchises when in the spotlight, but sometimes reciting a laundry list of projects, release dates and announcements during the course of a 3-minute performance typically isn’t the best approach. Notice Play’s cool and clever way of reminding people about their House Party series as they make their way to the stage. “Ya’ll ready to have a House Party?” he asked the crowd? Those who were supposed to get it, got it. 3. Loosen Up – Rap music isn’t as fun as it used to be. Just watch the way Kid ‘N Play run the crowd participation segment. When they ask the audience “Are you ready?” and to sing along to the “Rollin’ With Kid ‘N Play” chorus “Oh la oh la ay,” the energy level is irresistibly feel-good. Everyone is on his or her feet. 4. Stay Fly – It’s been 20 years since they released House Party 3, but the guys are still fit, sound good, and, most importantly, can still do the Kid ‘N Play kick step dance move. 5. Show Camaraderie – I miss the way old rap groups paced their lyrics in a conversation-like style, line for line. It made them feel more like a unit. Though collabs are more common today, each rapper basically drops an individual verse and occasionally ad-libs for their counterparts. The presence of each participant should feel essential. It the performers don’t appear to be a unit and enjoying their time on stage together, the audience won’t enjoy watching. Watch Kid ‘N Play work. Shout out to Kid ‘N Play producer Hurby Luv Bug Azor.